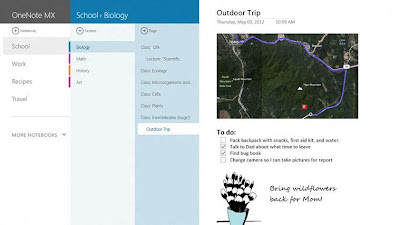 OneNote MX, the first Metro Style app for windows 8 has been released. With this app, the notes you had taken will be saved on cloud so that you can access them anytime. 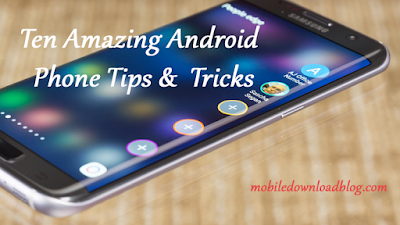 When you draw, type, click or swipe this app will comes into picture. Make lists — Quickly write up to-do lists with check boxes. Draw and write — Use your device’s pen to draw in your notes as you would on paper. Take pictures — Take photos with your device’s camera to put in your notes. Customize formatting — Organize your notes with tables, bullets, colors, and more. 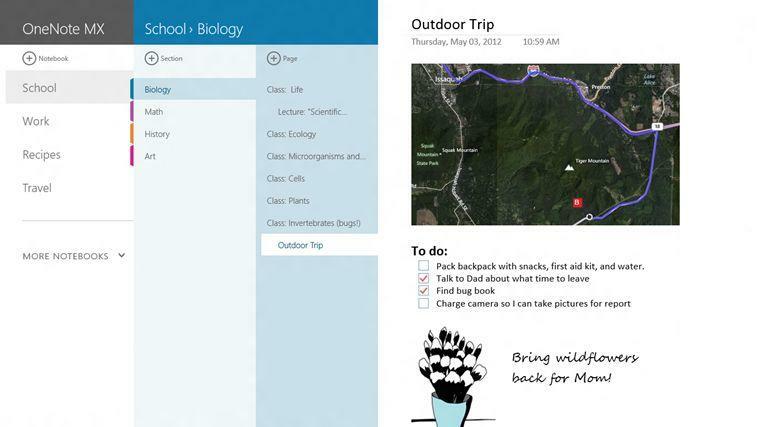 Integrated search — OneNote works with the Windows 8 search charm, so you can always find the notes you’re looking for. Snap view — Need to reference another app or website while taking notes? OneNote can snap to the side of your screen so you can use both apps at the same time. Download the app for from windows store.